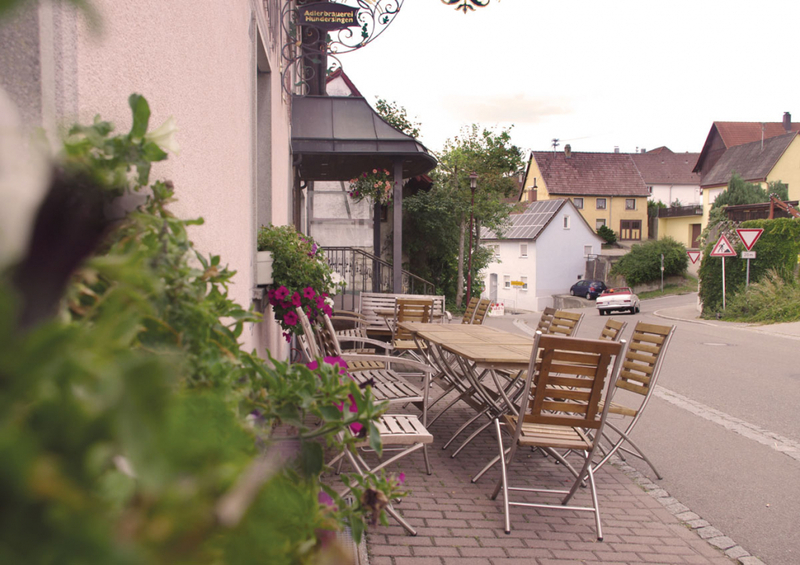 The village Hundersingen is located at the young Danube in the heart of Upper Swabia and has 950 inhabitants. 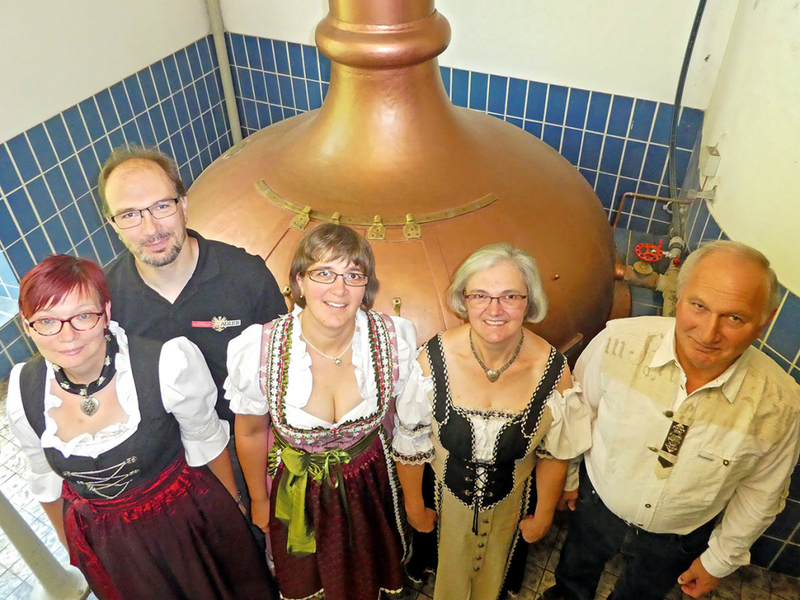 You can spend a few cozy hours with family, friends, or groups, enjoying Swabian roast cuisine and beer in our comfortable brewery guesthouse. 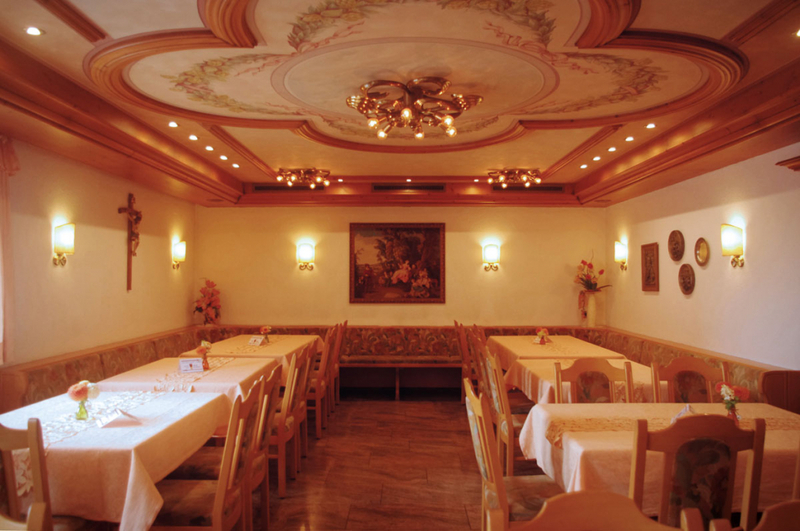 Feel at home in Swabia! 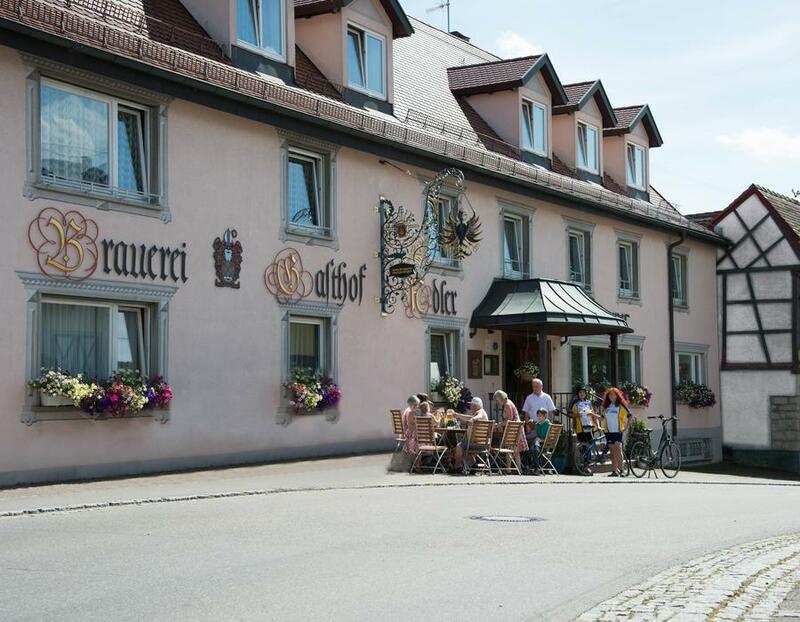 At Hundersingen guests can enjoy traditional regional cuisine made almost exclusively from local ingredients and quench their thirsts with our delicious specialty beers. 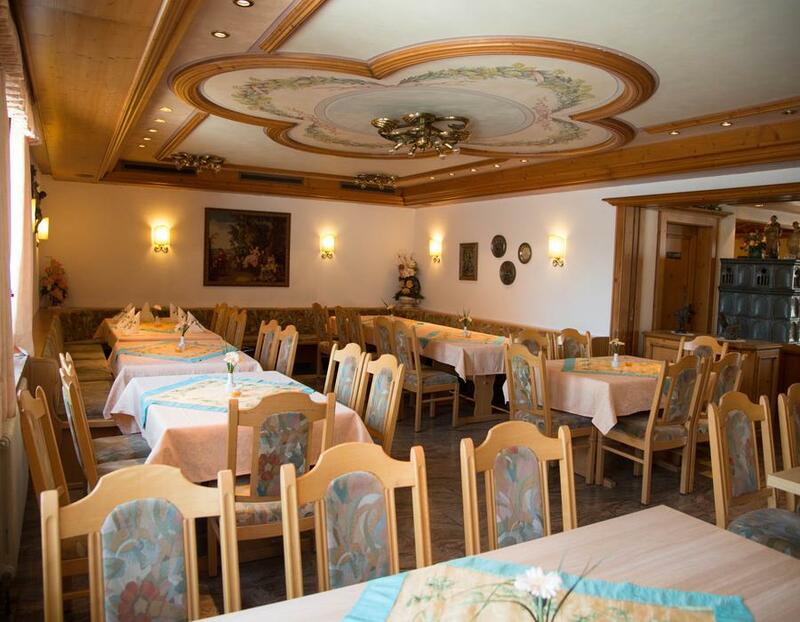 Our restaurant can accommodate roughly 45 people along with an additional 50 guests in the adjoining room. The meeting room (space for 20) offers numerous opportunities for any event you may be planning. 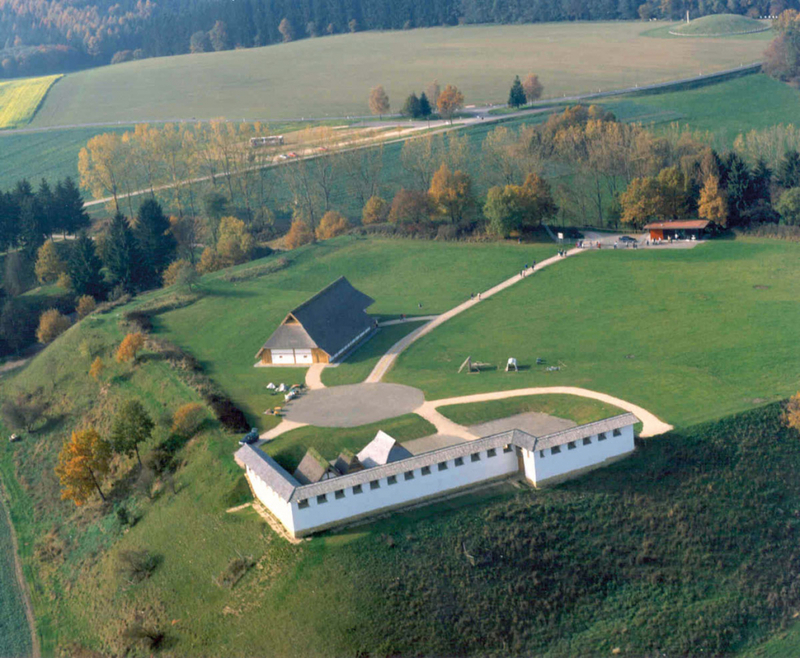 The Heuneburg, a Celtic royal residence in Hundersingen; Thermal Baths in Bad Saulgau (10 km), Bad Buchau (20 km). 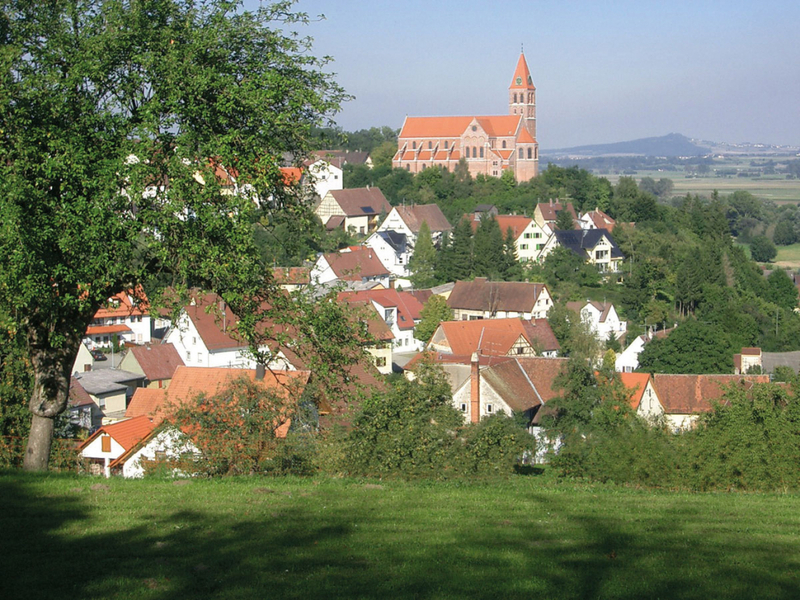 In addition: Sigmaringen Castle (20 km), Lake Constance (70 km), Bad Saulgau golf course (12 km), the Upper Swabian Baroque Corner along the Danube hiking trail. 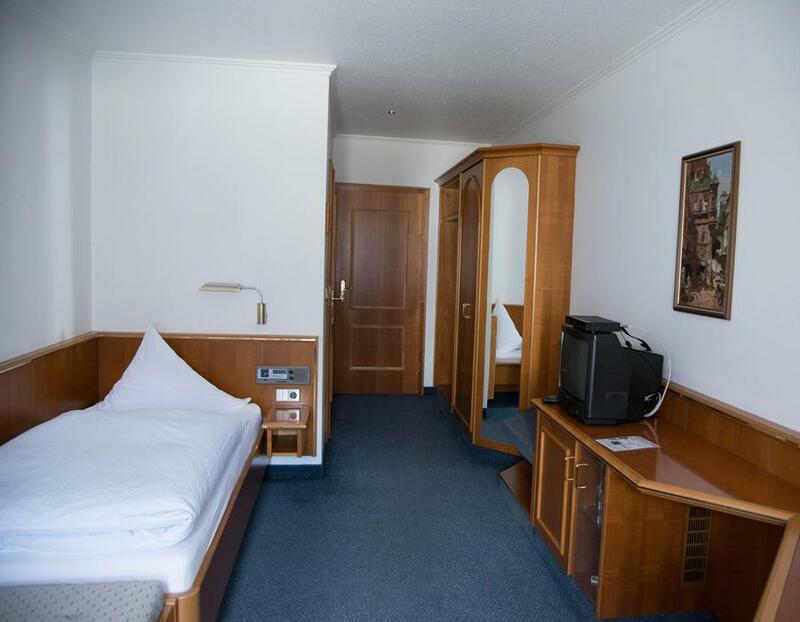 Accommodation with lavish breakfast buffet. 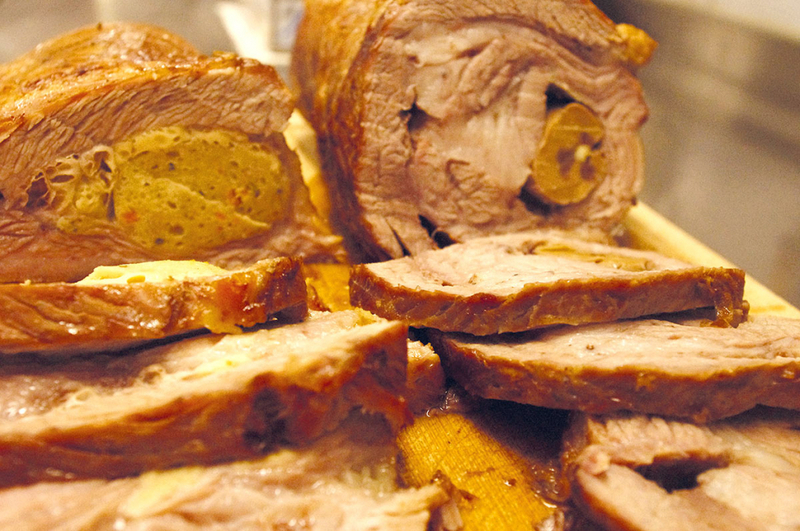 veal tenderloin, stuffed breast of veal and with homemade spätzle, homemade jellied meat, and other Swabian delicacies.